In my previous post about how to make money from a blog, I mentioned about affiliate marketing and affiliate networks. I thought, why not write down an article about one such affiliate marketing platform which I use personally to monetize my blog. So here’s the ShareASale Review. 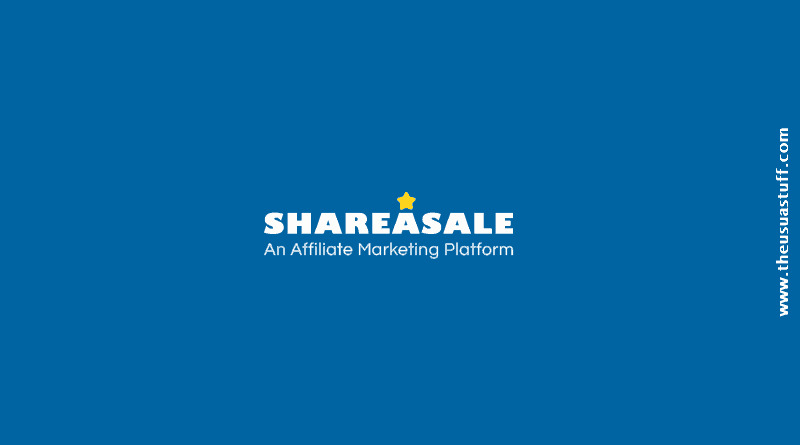 ShareASale is an affiliate marketing platform based out of Chicago, US. It was founded in 2000 by Brian Littleton. Till date, there are around 4,500 merchants and around 700,000 affiliates registered on shareASale. ShareASale, just like any other affiliate network provides a platform for Merchants to find marketeers for their products. These marketeers, also known as affiliates help the merchants in promoting their products. In return, they mainly get paid in form of commissions. I said “mainly” because you can also earn on per lead basis as well. However, a good majority of the merchants prefer paying on sale basis. Since my blog revolves around telling my visitors how to make money online, In this review, I will keep myself restricted only to the “affiliate” side of ShareASale. I’ll only discuss about the merchants when necessary. There’s one minor requirement to sign up and start promoting ShareASale’s merchants. That’s the requirement of a website or blog. Even if you plan to promote products through paid promotions, website is mandatory. 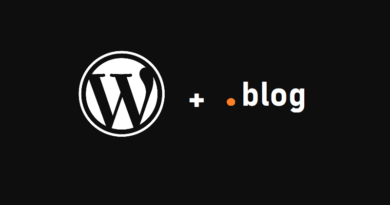 If you don’t have one, I recently published an article about how to start a blog on WordPress. Go check it out. What is the Cost of Joining ShareASale? Joining ShareASale is absolutely free. They don’t charge anything. 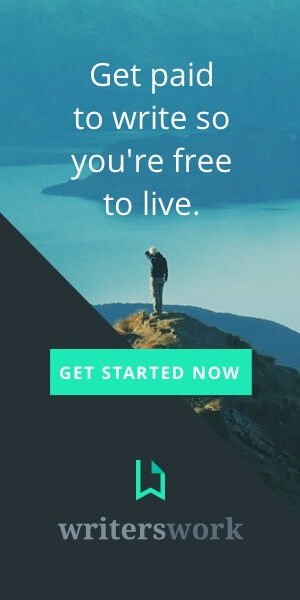 In fact, not only becoming an affiliate on ShareASale is absolutely free but you don’t have to pay anything in form of monthly subscriptions as well. So if you have a blog, just go ahead, sign up and start promoting ShareASale merchants. Above, I said that there is no cost of joining ShareASale. However, technically speaking, that may not be 100% true. But as I said, “Technically”. The reason is that there is definitely a small cost of being part of this affiliate network. And that’s in the form of slightly reduced commissions. 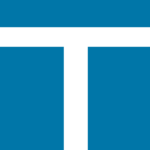 This means that ShareASale takes its cut from the commission that you earn. Well, ShareASale does not explicitly say that but you can figure this out yourself. Very simple. Just pick any merchant and take a note of the commission that it pays through ShareASale’s affiliate marketing platform. Now, go to the merchant’s official website and check out the commission they pay per sale directly from their websites. It will be a dollar or two higher than what they will be paying on ShareASale. Most likely, this difference is the ShareASale’s cut. However, given the benefits mentioned below, I believe this cost is not too much. How Does ShareASale Make Money? As mentioned above, ShareASale takes it cut from the commission that the merchant pays but this is not the only way it makes money. In fact, it also has paid advertisement running on its website where the merchants pay so that their programs are promoted to the affiliates. Hence they are able to approach larger marketeers to promote their products. What are the Benefits of Joining ShareASale? The very first benefit of joining ShareASale is that you don’t have to wander all over the internet looking for products to promote. Believe me, that’s too much a hassle. As a blogger you primary concern should be generating content for your readers. Not looking for the products to promote. ShareASale take care of this headache. So this affiliate network makes it easy to find products and merchants, sign up for their affiliate programs or even leave any program if you feel that the chemistry does not match with the merchant. Second, benefit is that ShareASale provides you with a back office control panel. This control panel serves as a dashboard to monitor your performance. You don’t only have a bird-eye view of your activities, your sales, your merchants, commissions etc. but you can further dig in details of multiple factors that you might need to keep track of your performance. Third benefit of joining this platform is that they offer you with tons of different marketing tools. For e.g. different sizes of banners, promotional widgets, access to product datafeeds etc. If you feel that above words sound too technical then don’t worry. I have plans to to publish another article detailing different features of ShareASale. I will discuss above mentioned words as well. For now, just think of them as marketing tools. That’s it. Create Free Account On ShareASale and Start Earning Commissions. How Many Ways Can You Make Commission on ShareASale? Generally speaking, there are three main types of merchants in ShareASale. Or in other words, there are three ways you can make money by promoting products of the merchants. As the name suggests, you make money per sale. So in order to make money, you first need to make a sale. 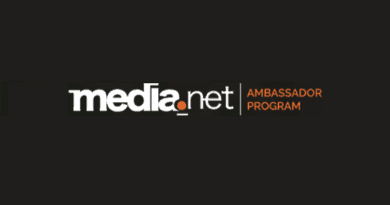 Most of the merchants operate under this program. This program pays you per lead, which means that to earn commissions, you don’t have to make a sale. In fact, you just need to convince your prospects to fill out a form and that’s it. The commission on per lead vary from merchant to merchant and the numbers of merchants in this program are lesser than Pay Per Sale. The merchants in this program pay you per click. These are the clicks that they receive when a prospect clicks their banner or a link with your tracking ID. They track the clicks coming from your tracking ID and then pay you. Needless to say that the number of merchants in this program are way less than the above two programs I’ve mentioned. In fact, you cannot even enroll for any merchant’s offer operating under pay per click program unless you have at least one payout from ShareASale. There’s one more program which pays you per call. However, the eligibility of this program depends on combination of different factors including how long one has an account with ShareASale. Additionally, the amount of commission you’ve earned also plays a role in deciding the eligibility for this program. The minimum amount of commission that you need to earn before withdrawing money from ShareASale is USD $50.00. How Does ShareASale Pay You? There are 3 main modes of payment. Payoneer (this has been recently added). Though that’s not it. There are many other options and features within ShareASale that you can use to be an effective online marketeer but I intend to explore them in different article. In case there are any confusions or questions, just let me know in the comments section. 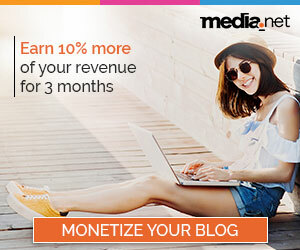 ← How to Make Money with a Blog? 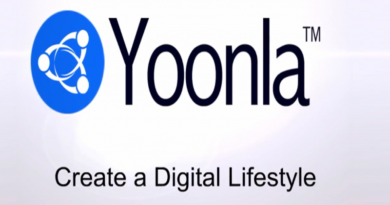 Pingback: Complete Yoonla Review - Legit or Scam? there is a another platform i am thinking to start working with revglue.com, these guys are providing free tools for publishers and affiliates with free tools and wordress plugins and templates to design new website and they are also providing products data from leading networks. If any one have experience with revglue.com please share your opinion or any suggestion for tools. Great information . Your article is great and am extremely smart written article. Thanks for sharing. Even though it is not the best affiliate marketing network out in the market, or now, it is not easy or even imaginable for any serious affiliate marketer can ignore it. With more 15 years of experience in the industry, this company can help you successfully monetize your website due to its user-friendly approach, useful tools, real-time reporting functions, and incredibly valuable affiliate services. 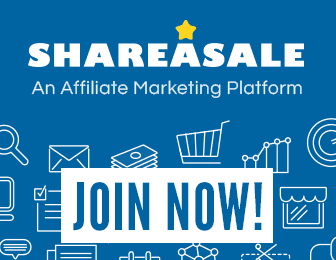 If you seek to build your affiliate marketing muscles, then ShareASale is the way to go. I Love using Share a Sale! 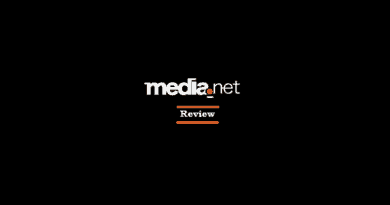 It’s very user-friendly and they have great reporting. I also love working with many of the brands here. The support is great! work with many affiliate companies and Share a Sale is the ONLY one that I have had any kind of personal relationship and interaction with. They make it a point to talk to their affiliates and help them.